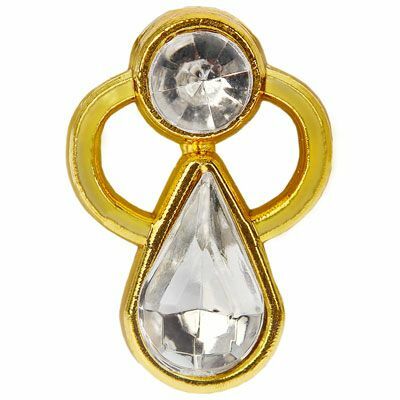 Small cute modern Austrian Crystal guardian Angel lapel pins, 1/2 inch gold tone. makes a perfect Christmas gift or attach the pin to a gift box. Bulk bargain prices under a dollar.